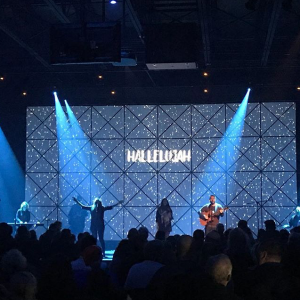 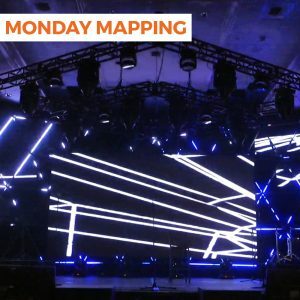 The team at MEPTIK designed and produced this stunning motion tracking pixel mapping for the opener of the 2017 SEND Conference. 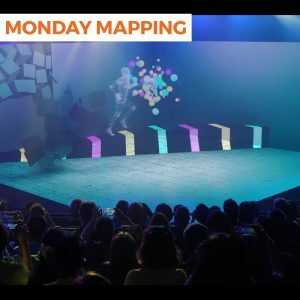 Using motion tracking allowed them to track the “screen surface” the actor was holding incorporating the media into the overall set design. 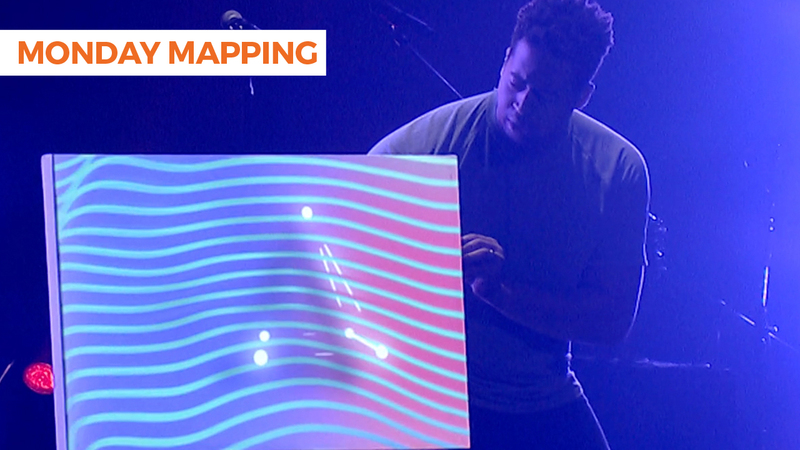 This is a fantastic use of two technologies coming together in a creative manner. 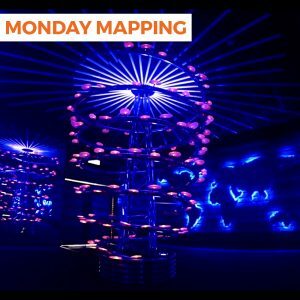 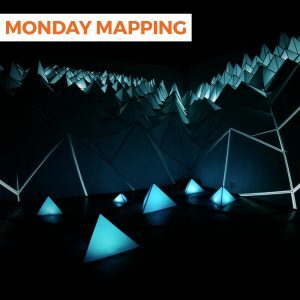 For more creative projection and pixel mapping ideas, view the full Monday Mapping series.